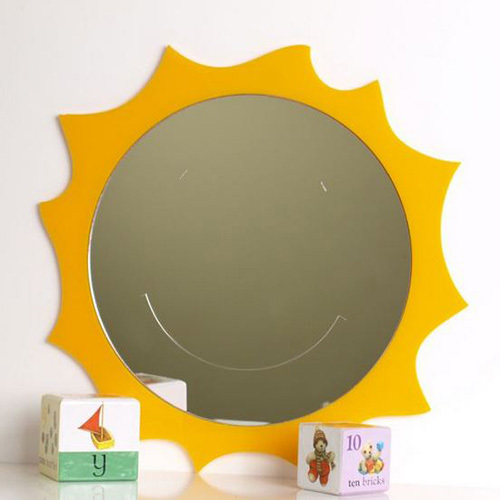 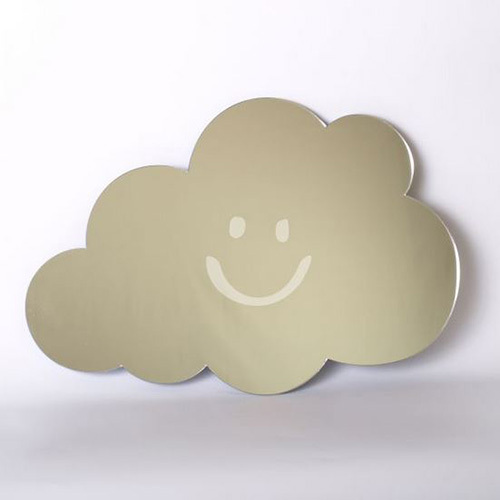 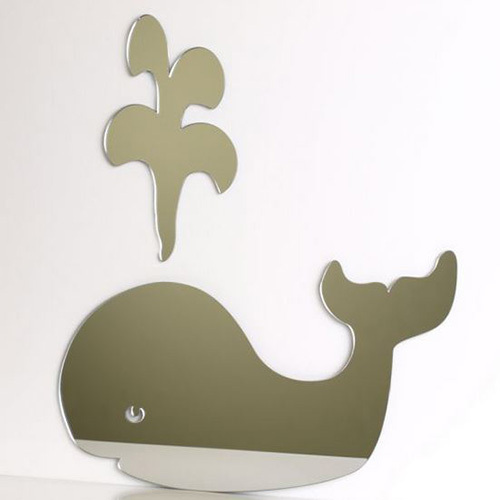 Our Mirrors are the best option for your child’s room or nursery. 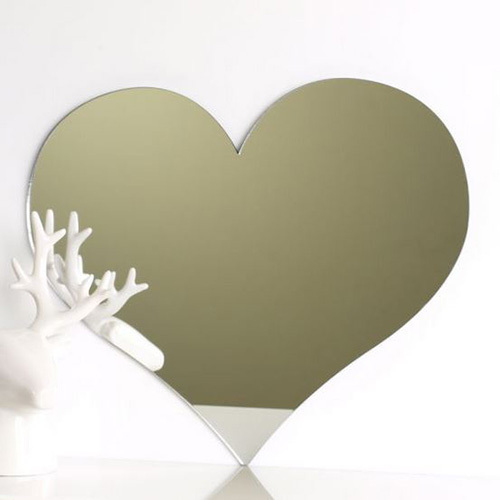 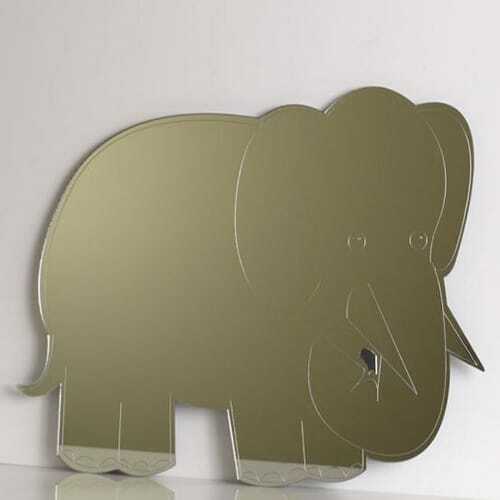 With such a big range of designs, we are sure you will find the right mirror to fit into your child’s room’s decor. 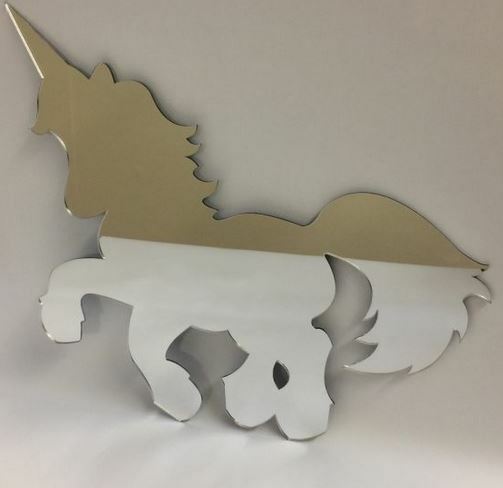 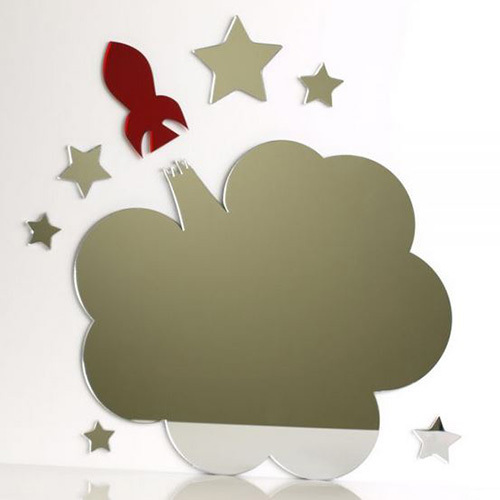 Many of our designs can be seen in other product categories, such as unicorns, clouds and dinosaurs. 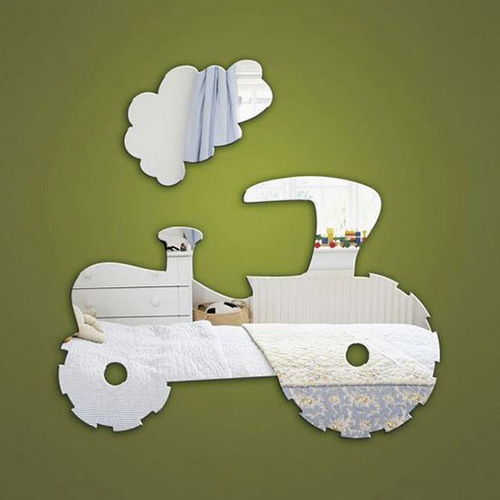 Therefore, you can create a themed room for your little one in no time! 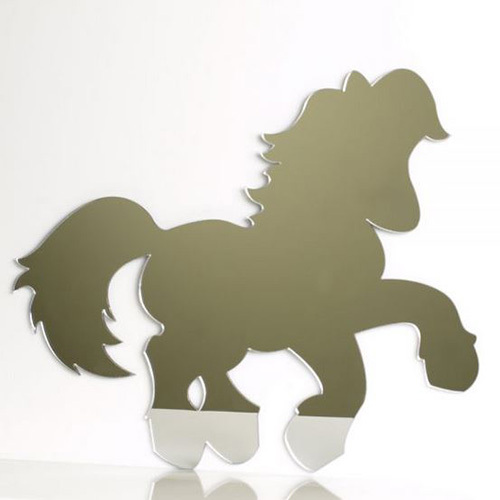 They are made from 3 mm Shatterproof Acrylic, and are lightweight and durable. 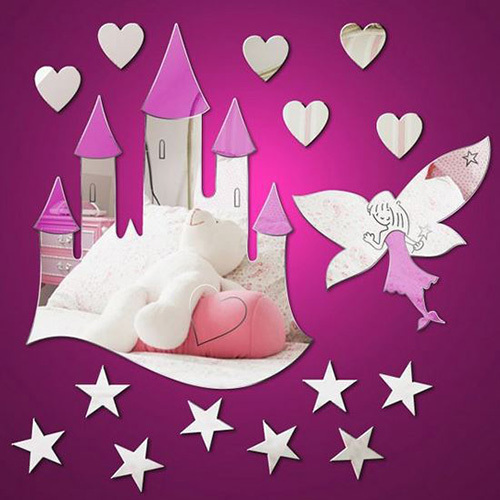 This makes them perfect for a child’s bedroom or playroom. 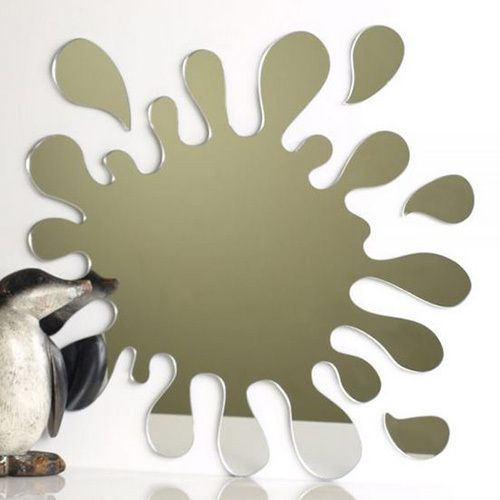 The mirrors can be attached to any smooth surface using the adhesive pads provided.